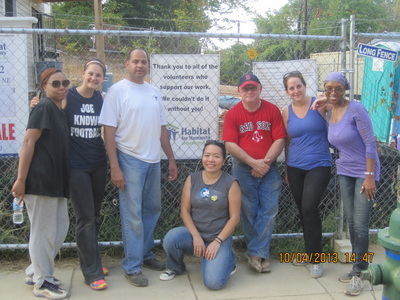 In 2007, Housing America was created and October was designated as the annual month for NAHRO and its members to collectively raise awareness of the need for, and the importance of, safe, decent and affordable housing in quality communities. 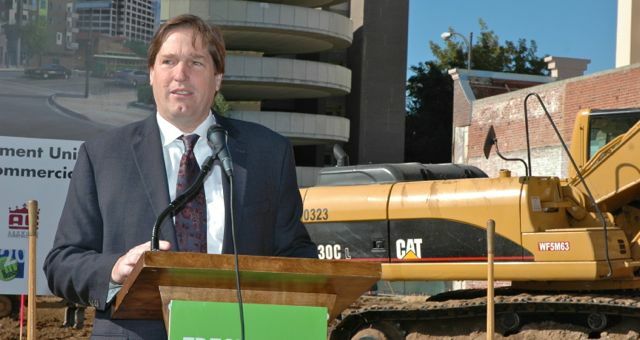 Events are held around the country by housing authorities, redevelopment agencies and government entities to spotlight the great works that have been done and the successes that so many residents have experienced. Sadly, there continues to be an unmet housing need for many of America's most vulnerable. Here you can find examples of what NAHRO members have done to recognize and celebrate Housing America Month. Use our media kit to help get the word out about your event! NAHRO member agencies held various events in celebration of Housing America Month 2015 during the month of October. The slideshow displays a few of those events. To submit your event, go to the events page. 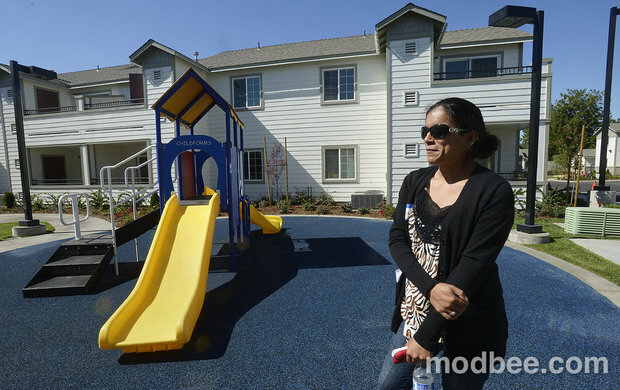 Meadow Glen, a new apartment complex for homeless youth and those who have aged out of foster care, opened on October 2 in Modesto, Ca. Photo from The Modesto Bee. On October 4, NAHRO staff members participated in a build with Habitat for Humanity to help create affordable housing. 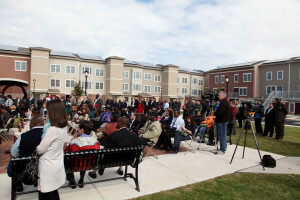 On October 7, the Wilmington, Delaware Housing Authority hosted the grand opening of Lincoln Towers, a newly renovated affordable senior living community. Preston Prince, CEO and executive director of Fresno Housing Authority, celebrated groundbreaking on October 29 for a planned workforce housing building in Fresno, CA.Photo from The Business Journal. 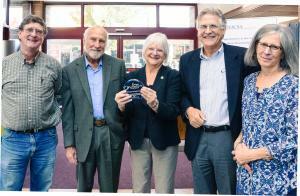 Lane County Oregon commissioners declare October to be Housing America month and recommit themselves to meeting the community's affordable housing needs. 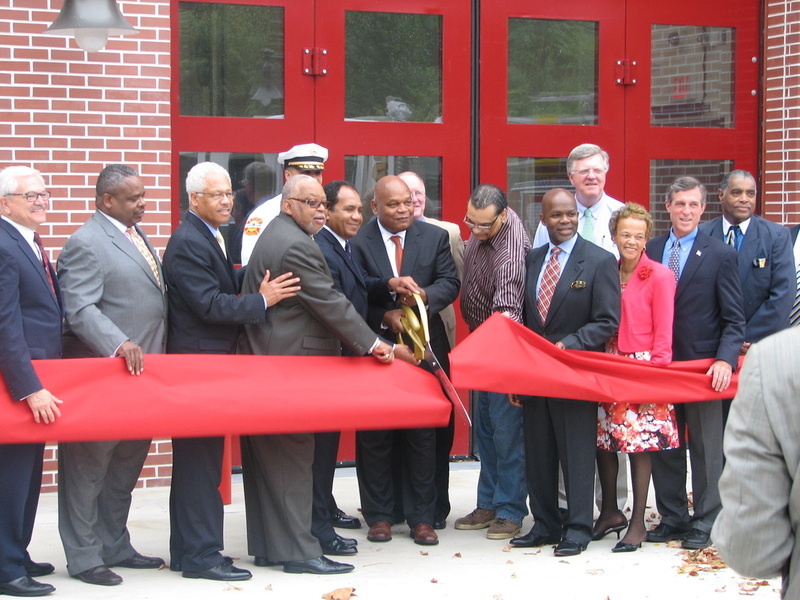 Philadelphia Housing Authority celebrated Housing America Month in 2011 by opening Mantua Square, an affordable housing property.